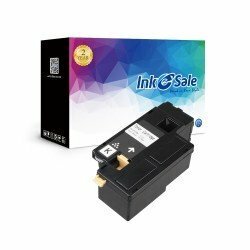 INK E-SALE offers Compatible Dell E525W Color Multifunction toner cartridge with an aesthetically pleasing package, guaranteed mass to match the original. Dell E525W toner cartridge compatible printer is DELL E525W Color Multifunction printer. 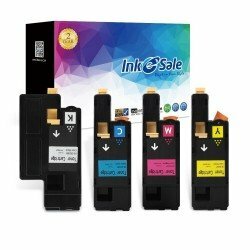 If you choose inkesale, 100% satisfaction is guaranteed with 2 Year Warranty for refund or replacement. What are you hesitating about such a good opportunity? Come and buy it!